The set of 3 info panels, produced by the project for use at national and international climate change events, are available in two language editions: English/ Arabic and French/Arabic. The content of the info panels may be updated and info panel N.3 can be customised, according to the requirements of national partners. 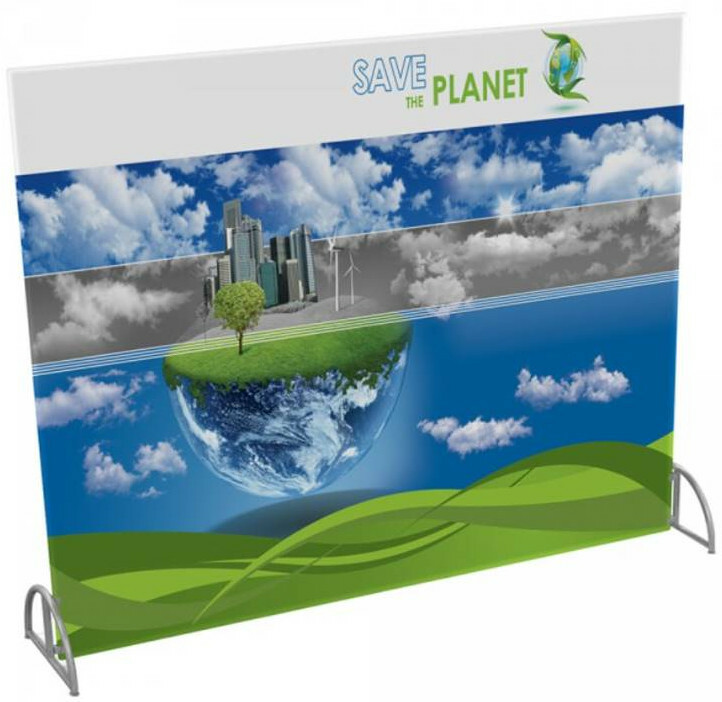 Each info panel is designed to be printed and assembled as a 200cm x 300cm roll-up, self-supporting panel (see demo).